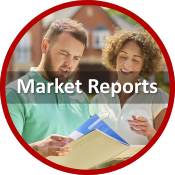 Please watch the short video below to learn how this site will help you buy or sell your next home! 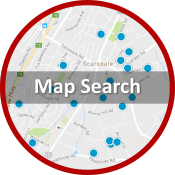 Scarsdale Real Estate is our specialty. 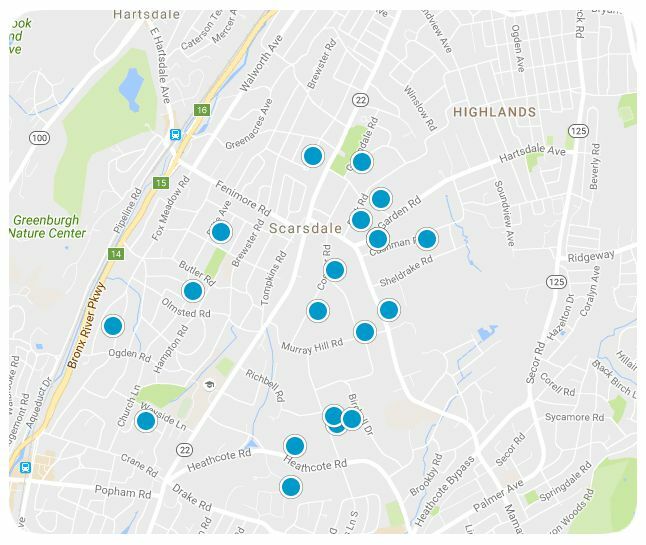 My team and I are committed to making the buying and selling of Scarsdale real estate a pleasurable and rewarding experience. 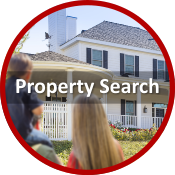 This website allows you to search all active real estate listings, price change alerts, save home searches, view schools and neighborhoods in detail and much more. There will be those moments when you finally feel at home in your new house… Unpacking the last box. Tucking the children into bed for the first time in their new bedrooms. Part of really feeling at home is when the barista knows you by name and when you become part of the community. 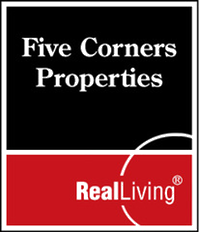 Your Five Corners real estate agent is a local in your new neighborhood. We have the inside scoop on where to find the best cappuccinos and all the other little, but oh so necessary, local insights and tidbits. 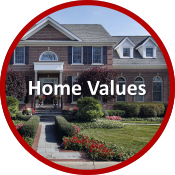 We want you to count on us for not only finding your new home, but also making you feel at home in the area. Come spend some time with a Scarsdale Five Corners agent. Let us show you around. Let’s have a cup of coffee. We’ll discuss the best schools. We’ll even schedule a tour of some schools and time to talk to the principals and staff. Let’s take a walk around so you get your bearings and a sense of the area’s walkability. We love where we live and work, which we consider one of the perks of working in real estate.